The most successful people universally credit mentors with helping them establish and reach their professional goals. Have you ever heard of Nolan Bushnell, Max Talmey or Sid Sheinberg? Well, if it wasn’t for them, Steve Jobs, Albert Einstein and Steven Speilberg just might not have become the visionaries they did. Bushnell was an engineer and entrepreneur who founded Atari, Inc. and Chuck E. Cheese and took Jobs under his wing as his first boss. Talmey was studying to become an ophthalmologist and mentored Einstein in math, philosophy and physics when Albert was the ripe old age of 10 ½. While the head of Universal Studios, Sheinberg “discovered” a raw talent in Speilberg. He developed and pushed the young filmmaker. It’s clear, the decisions we make have a marked effect on those around us. 75% of executives say they would not be where they are today were it not for the people who stepped in early in their career and offered guidance as they navigated career choices. In the workplace, nowhere is this interconnectedness more apparent than in the mentor-mentoree relationship. We interviewed five top executives in their fields for a virtual roundtable on Mentor Moments – a sharing of their insights about the benefits that mentoring brings to both the mentor and his or her protégé. Blogging Out Loud: Who is your professional mentor? How was he/she instrumental in shaping your career path? Is he/she still activity engaged in your life as a mentor or friend? Jon T. Tanklage: I grew up in the food business. My grandfather Henry Tanklage, a German immigrant who spoke five languages, formed La Victoria Sales Company in 1941 to market a new La Victoria salsa line, which eventually grew into an international company. After I got my marketing degree from USC in 1994, I went to work for La Victoria in production so I would learn the business from the ground up. My first boss was Rick Palmer, the VP of Operations at La Victoria. He was my first real mentor. He saw something in me. He decided he wanted me to supervise the sanitation of the plant—the cleaning, repairing, etc. My first assignment was to write a sanitation manual. I told him I knew nothing about sanitation—he told me to follow people around, observe what they do, and then write it for the manual. Rick taught me to take initiative, and to be observant. 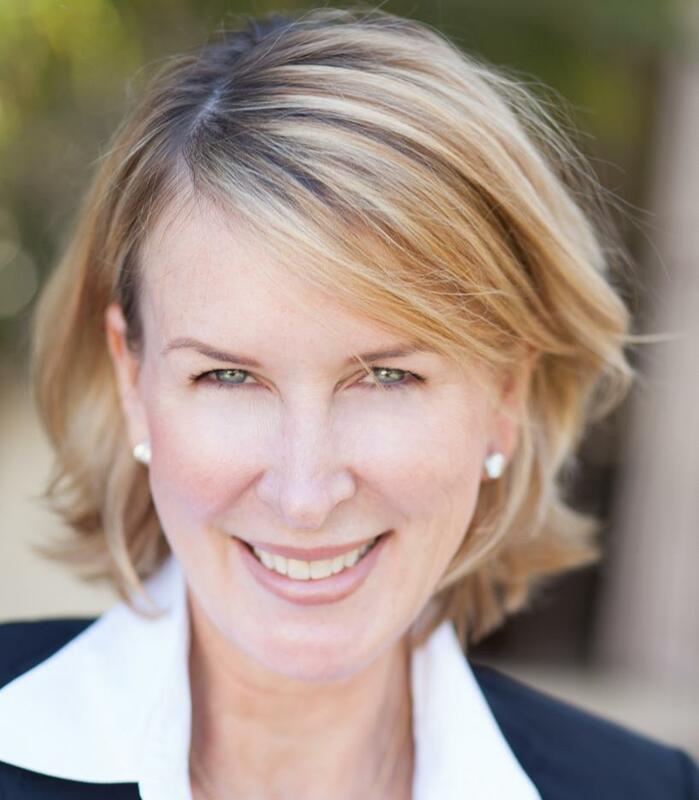 Kelly Hancock, Vice President of Marketing, Warner Bros. Home Entertainment, has had a varied career, including stints at 20th Century Fox, FX, and Warner Bros.
Kelly Hancock: My first professional mentor was Lisa Cowell-Shams, the EVP of Government Affairs for Westfield Corporation. The VP of Marketing saw that we were both very similar people, and she encouraged us to connect. Our relationship grew organically. Lisa always encouraged me to get involved, to interact with others. She encouraged me to speak out and have confidence in my opinions and ideas. She didn’t tell me what or how to do something; she encouraged me to figure it out. “In this fast moving, ever changing world, I believe that mentorship is more and more facilitating mental toughness and emotional intelligence.” –Sharran Srivatsaa, President & COO, Teles Properties, luxury real estate. 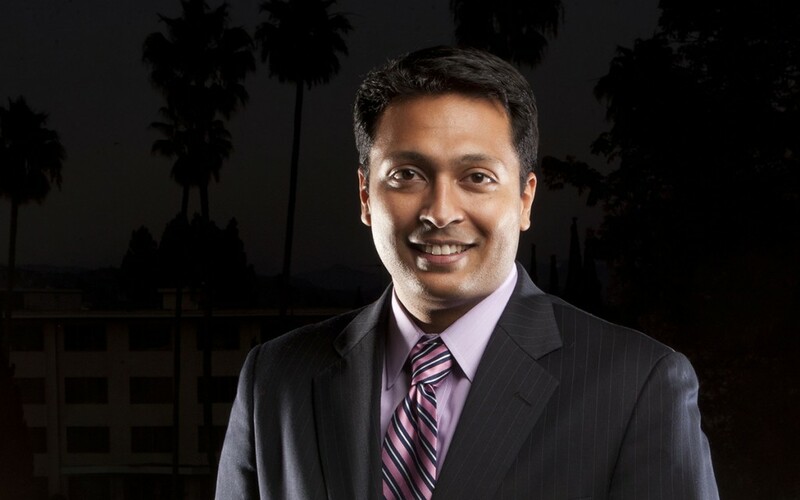 Sharran Srivatsaa: My professional mentor is Tom Ferry. Tom is the CEO of Tom Ferry-yourcoach and is a world-renowned business coach and strategy consultant. Tom is still actively engaged in my life as a mentor and friend. Mark Weslar, Vice President of Marketing, Karl Strauss Brewing Company leads a team of marketers who envision, create & execute all marketing initiatives including in house creative development. 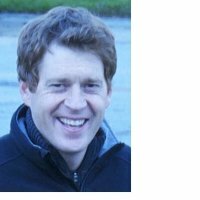 Mark Weslar: Rob Borland, CMO, U.S.A. Cycling. Rob is one of the smartest marketers I’ve ever met. Rob was my boss when we were both on the Coors Light brand early in my marketing career. He taught me a great deal about brand marketing and how to effectively build comprehensive plans that drive the business. Perhaps more importantly, he taught me how to ground those plans in deep insights and analytics. Colonel Joseph “Bull” Fisher was a huge influence on KJ Laessig, President of PROMOT Inc.
KJ Laessig: I have been blessed with a long and varied career and have had people who helped me at various times but my experience is more a composite of a lot of experiences along the way. 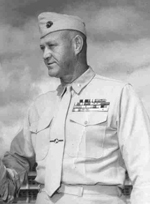 My first lesson was from Col. “Bull” Fisher, USMC, a decorated Marine in three wars, when he was a Major teaching young 2nd Lts. Infantry Tactics at Marine Corps Officer Basic School. He was all about taking care of his people. That gave me a perspective that influenced my life. You have to take care of people to have a successful operation and it is the right thing to do. Blogging Out Loud: How has your relationship with your mentor evolved over the years? KH: Lisa is now one of my best friends! We still talk about business and encourage each other, offer advice, insight. We support each other. SS: My relationship with Tom Ferry originally started as a business strategy and professional mentoring relationship. I was new to my industry, and he helped me compress years of experience into days during our interactions. That helped me get up the curve faster, without having to wait decades to have the context necessary to have the necessary impact. Tom Ferry was tremendous in helping me recognize and call on my inner strength to be better person, a better leader, a better father and husband, and hopefully a better citizen of the world. MW: We started out as boss and direct report. We only worked directly with each other for about a year and a half. When he took on a new assignment both he and I had a genuine interest to stay in touch. Rob has primarily served as a mentor, guiding my career interests and encouraging me to take risks & fulfill my ambitions. 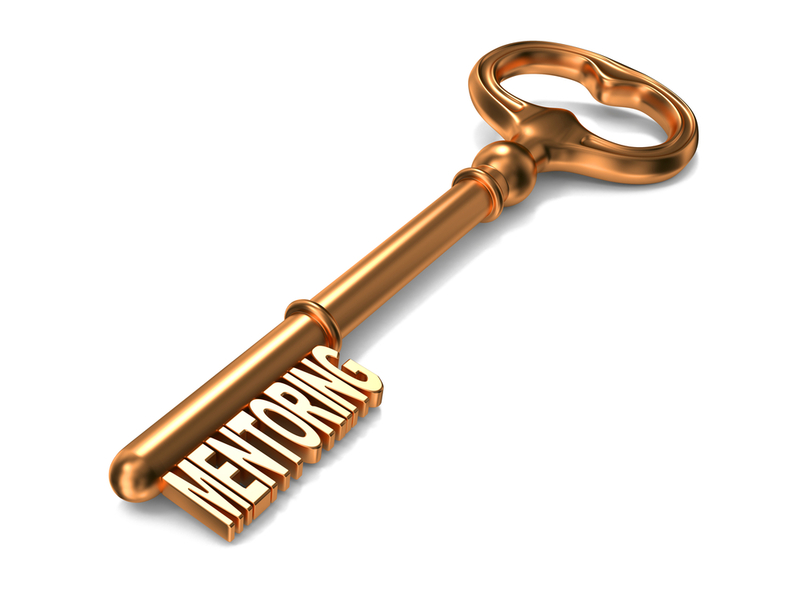 Blogging Out Loud: What are/were the main components of your relationship with your mentor? SS: Trust, accessibility, and commitment. Trust: I was at a time in my personal life and professional career where I was open to advice and guidance at a very fundamental level. That enhanced my relationship with my mentor. Accessibility: In this ever-changing world, opportunities or issues can’t wait till your next monthly meet. Accessibility via phone, text message, email, etc. is crucial. Commitment: We never finish a meeting without outlining what each of us is committed to do based on what was discussed. KH: You have to be able to have the “safe place.” Many professionals—especially women—are afraid to speak out for fear of looking like they don’t have the right answer. My mentor let me ask questions, without judging me. Now, when I mentor others, I use the same approach. The mentor-mentee relationship is an investment on both sides. 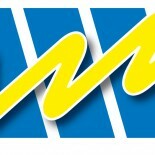 MW: Career guidance. Life counsel. Shared motivation and encouragement. 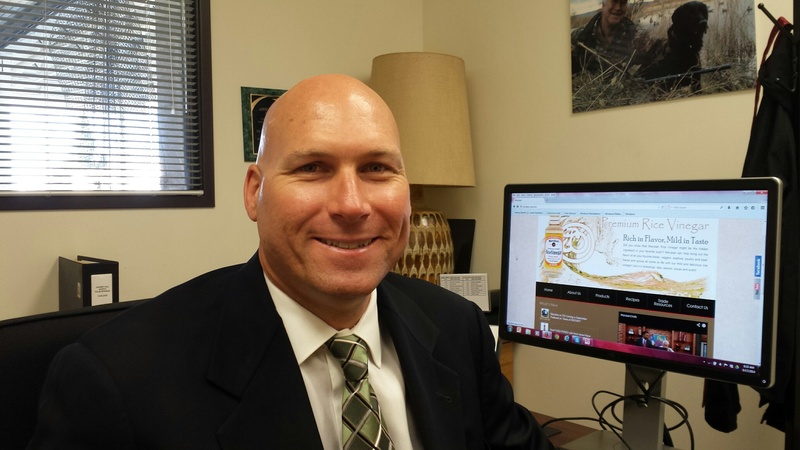 Rob has been a great sounding board for me as I debated and pursued different assignments and career changes. Rob always encouraged me to take on challenging assignments that stretch my capability and differentiate me as a marketing leader. “I am not a teacher, but an awakener” – a quote attributed to Robert Frost. It rings true with our top-level executives and probably rings true in your career as well. 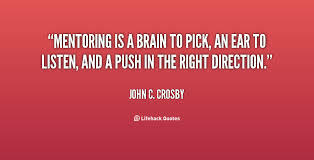 Do you have a mentor? What are the best parts of that relationship? Please share insights on your mentor and what made a difference for you in the comments section below. Note: Some responses have been edited for length. 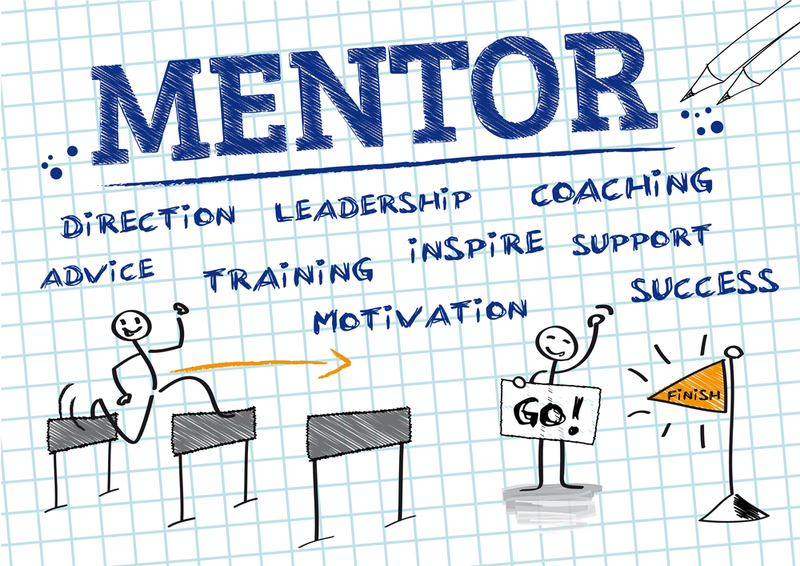 This is a first of two posts from the virtual roundtable on Mentor Moments. The conclusion will appear with the next post of Blogging Out Loud with a discussion of the most impactful lessons learned by the members of our roundtable, and an exploration how these leading executives are shaping the professional and personal lives of those around them. This is tough because I have had so many influential mentors over the years but I will share a partial list. Dan Capone had a true passion for the characters, movies and brands we managed in the kids group at Warner Bros. Dan really loved the product and I think of him whenever I see Scooby-Doo, a Rankin-Bass holiday special or A Christmas Story. Rest in peace, Dan. John Ardell taught me a ton about how to market, manage and grow a profitable business unit in the kids group at THQ. All around great boss and team player. Valerie Isozaki and Vertical Marketing’s owner Phil Saifer for teaching me how to develop and manage a consumer promotion from A-Z and Diane Solem for being a great a professional sounding board on all things client development over the years. I could write several more pages about many co-workers, teams, and clients I have worked with over the years that made work an all around awesome place. I have had many mentors over the past twenty years but my first was Susan Knox, President at DKN Marketing, when I began my career in marketing. One simple statement she told me that has stuck with me over the years was to “Assume Nothing!” She even gave me a little button to keep at my desk that stated this bit of advice. Susan directed me to clarify the expectations and objectives of the client and also communicate details effectively with your team and vendors so you can ensure that you successfully meet or surpass your objectives and deliverables for your clients. Mentor: A trusted adviser, an experienced person in a company, college, or school who trains and counsels new employees or students. I graduated from the Art Center College of Design in the Fall of 1979. As with most students coming out of Art Center, I was armed with a nice and slick portfolio filled with student work and an arrogant self confidence that my blazing talent would more than make up for the fact that I didn’t have a clue about the business world in general and specifically, the business of design. I dove headlong into the Los Angeles design scene and within that first year of 1980 I connected with what were to become the two most important mentors of my budding professional life. My first mentor was Michael (last name intentionally withheld). Michael was a brilliantly charismatic young man who’s father had created a national chain of the “first of it’s kind” Instant print shops. Michael operated a large print business given to him on a silver platter and he had somehow managed to get a lock on selling menu design and print services to just about every restaurant within every hotel/casino in Las Vegas. The fact that he appeared to be successfully doing business with Las Vegas casinos should have been my first valuable clue about how my business with Michael was going to go. I entered into what turned out to be almost a year of intense creative output, working insane hours for pennies, all the while with effusive compliments on my work and continued promises that, “although there was no budget on this particular project, we were definitely going to be making it up on the next one!” I was witness to a wide variety of what can only be described as unsavory business practices directed both at me and his clients. Our arguments were frequent and heated and as I look back on it there were a few times when I am not sure how I got out of his office with both kneecaps still in place! After a year of this abuse, the one thing I did have to show for it was a large body of professional menu design work and when I found a job listing for an “experienced menu designer” in the back of AdWeek, I knew I was their guy. So began my relationship with my second mentor, Wayne Thomas. Wayne was everything Michael wasn’t, a self made man running a high profile award winning design business in Santa Monica with a small but healthy body of large and small restaurant Chain clients. Wayne took me under his wing and for the next 4 years he generously shared with me all of his secrets about working well with clients, creating and delivering great work and getting fairly paid for your efforts. When I left Wayne and started my own design firm, he was very encouraging and he continued over the next years to generously offer advice whenever I asked. He passed away suddenly some years ago and I still miss his great big personality and spirit. Wayne would fill a room whenever he walked through the door! In mentoring I believe not all lessons are positive ones, and I learned many valuable lessons from both of these mentors about how I wanted to, and just as importantly, how I did not want to conduct myself as a person and to conduct the “business” of design with professionalism, pride and integrity. In my roll as college professor, I do my best to mentor my students on the craft of design and how to begin to think like a designer. But as I often tell them, I can only show them the way to get in the door, the school of business and life’s real lessons begin the day they get their first job. As for me, after these 35 years, the learning still continues!! Wow!! What a story! Thanks for sharing. It’s unusual to hear about a “negative mentor” like Michael, but I think you made an excellent point that there are all kinds of lessons to be learned in business. All of our experiences–good, bad, indifferent–shape us into the professionals we eventually become. That’s great! Young women benefit from a strong female roll model. Your mom must be so very proud of you! Does she still act as your mentor/sounding board? My first mentor in business was my mother – who was a very successful businesswoman. She taught me that women can have a strong voice. And she taught me to look for a solution to the problem – bringing up a problem without at least one possible solution doesn’t benefit anyone. All that along with giving me my first job in radio! I’m grateful for this chance to acknowledge her huge positive impact on what I think is a very successful career for myself. This entry was posted on September 24, 2014 by Kim Haman in Uncategorized and tagged Career, Coach, Inspiration, Marketing, Mentor, motivation, Success, Team Work, Vision.